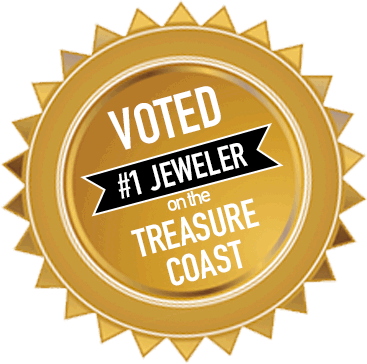 Joseph’s Jewelry Repair Services the most prestigious credential in the industry. 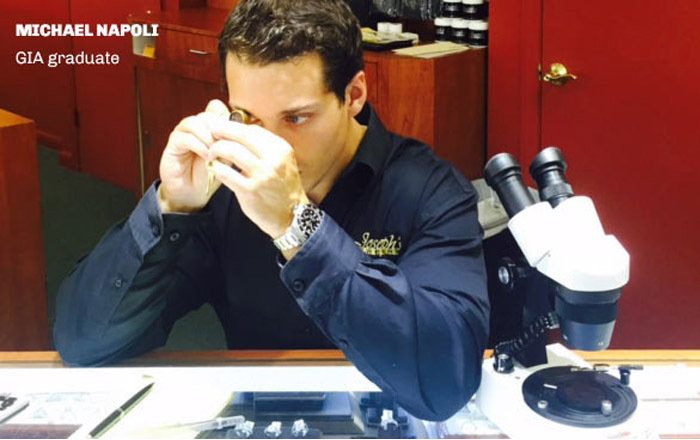 Our on-site specialist Michael Napoli is a Graduate of GIA in Diamonds and Diamond Grading and has comprehensive knowledge of diamonds and colored stones. Our staff have the skills to evaluate gemstones by the 4Cs (color, clarity, cut, and carat weight), the International Diamond Grading System™, and the Colored Stone Grading System. We use gemological equipment and procedures to identify and grade thousands of gemstones every year. Come see the Joseph’s difference yourself today!